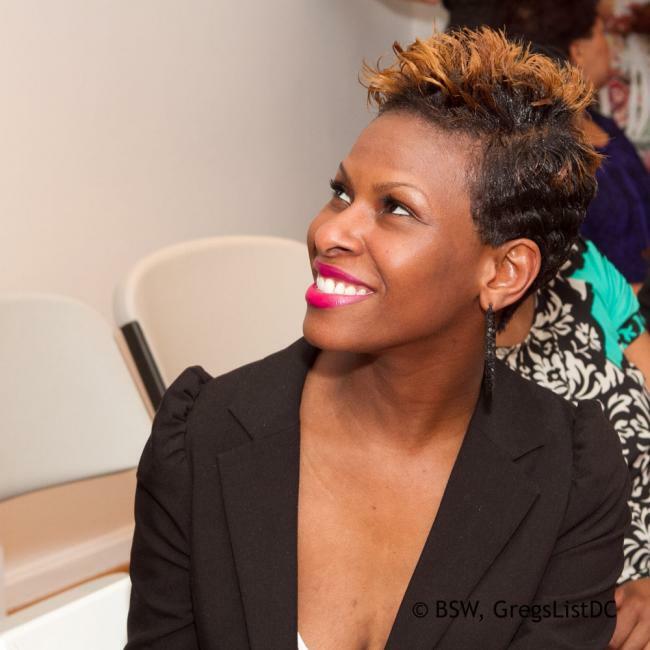 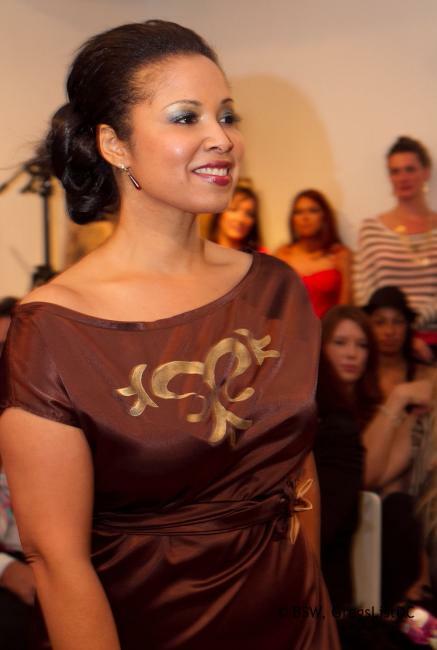 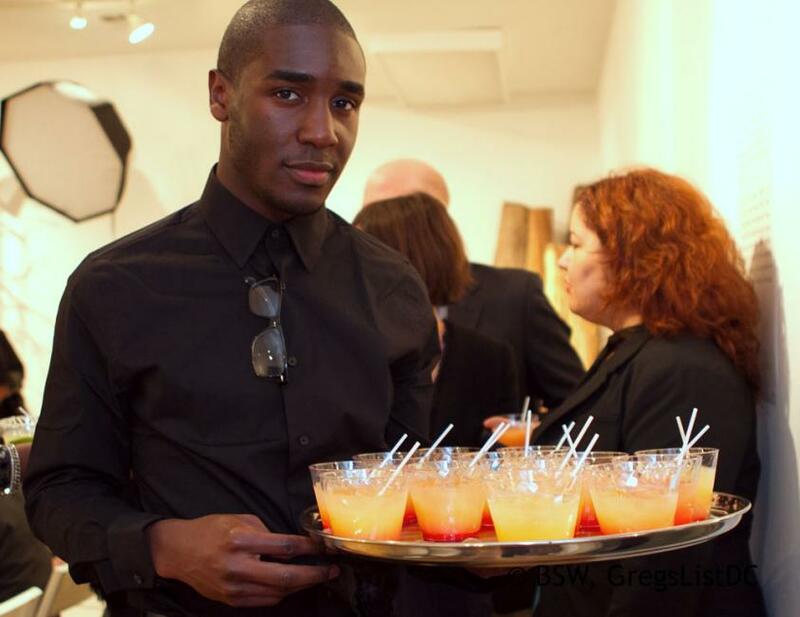 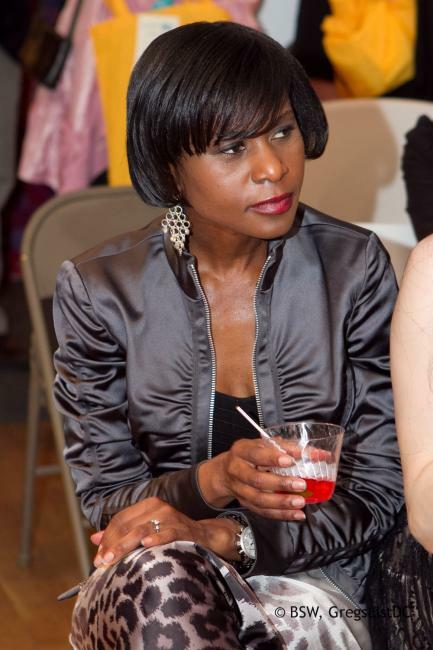 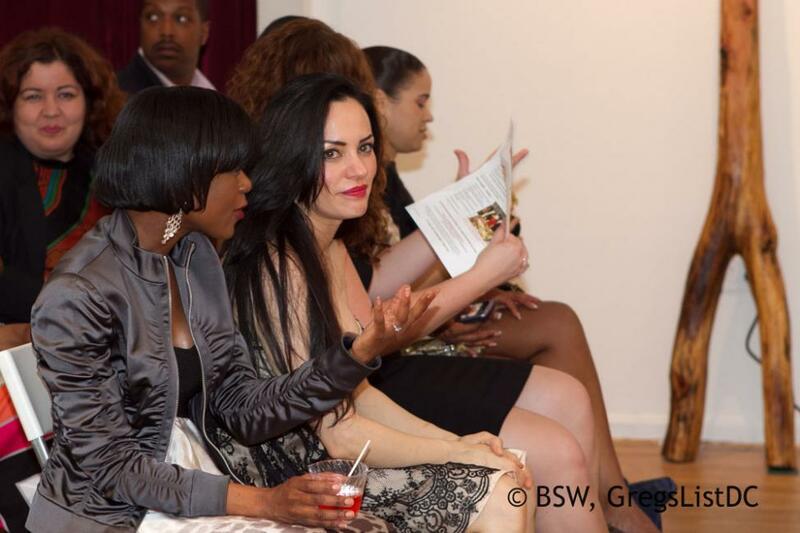 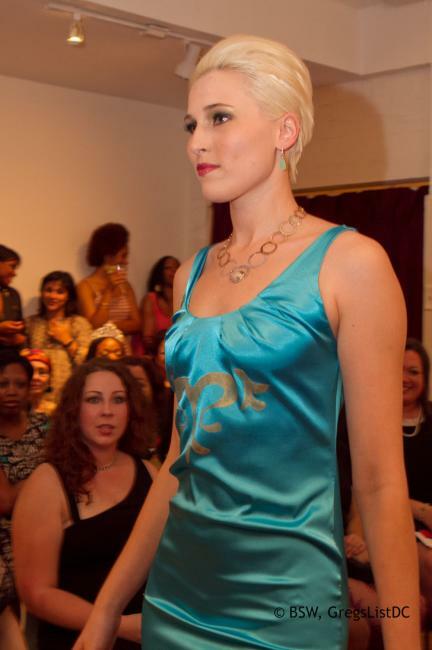 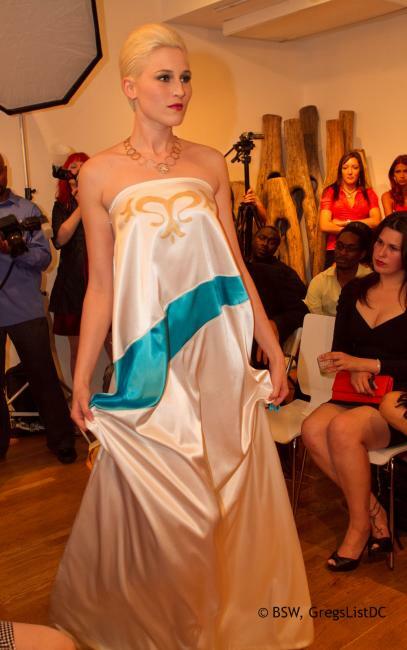 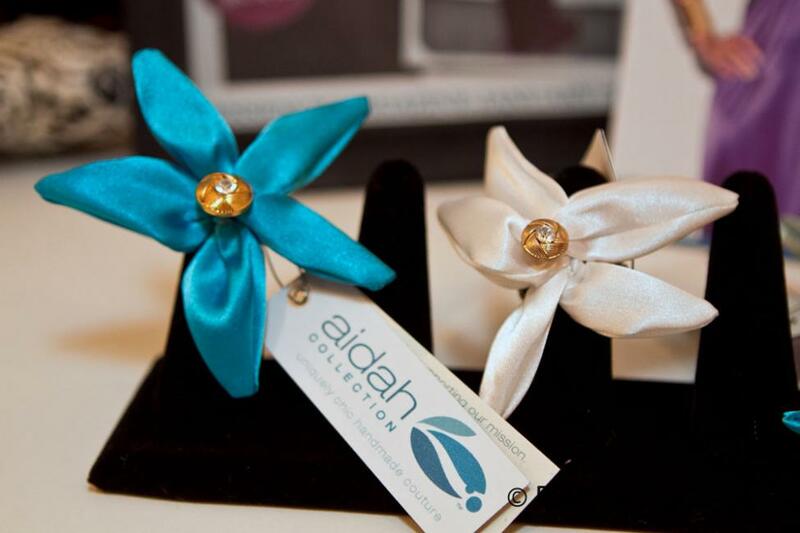 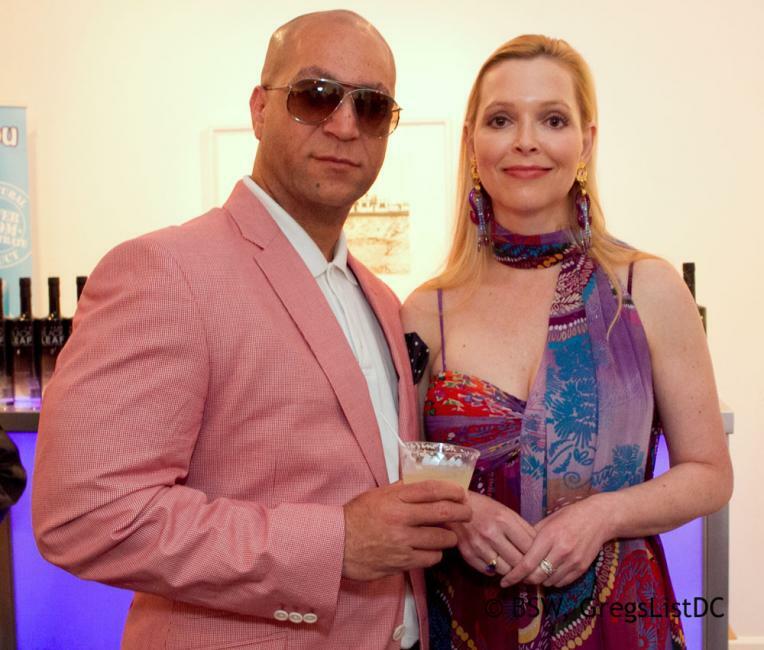 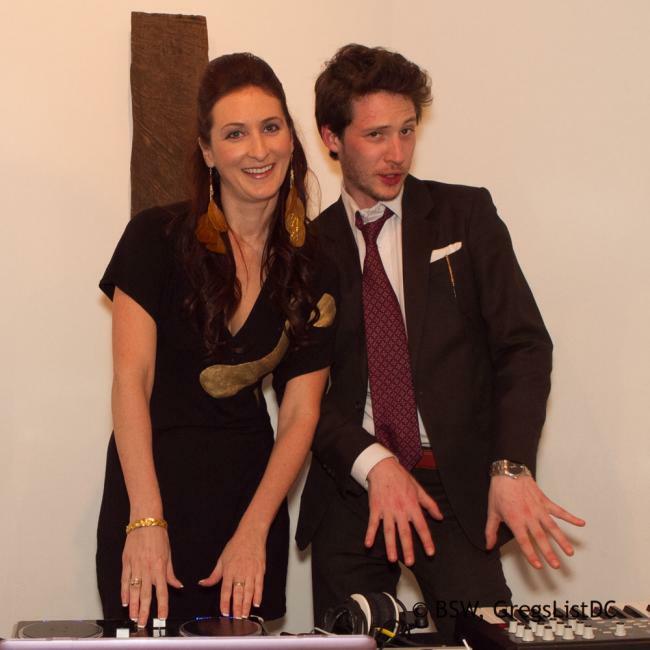 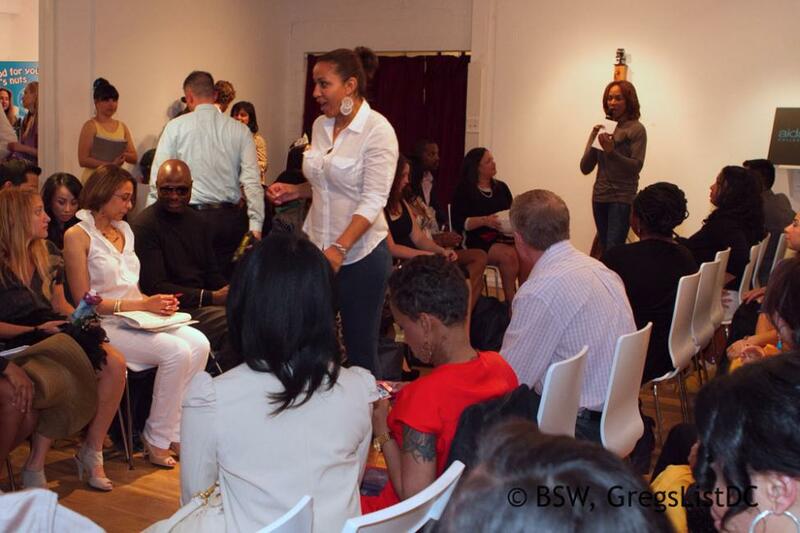 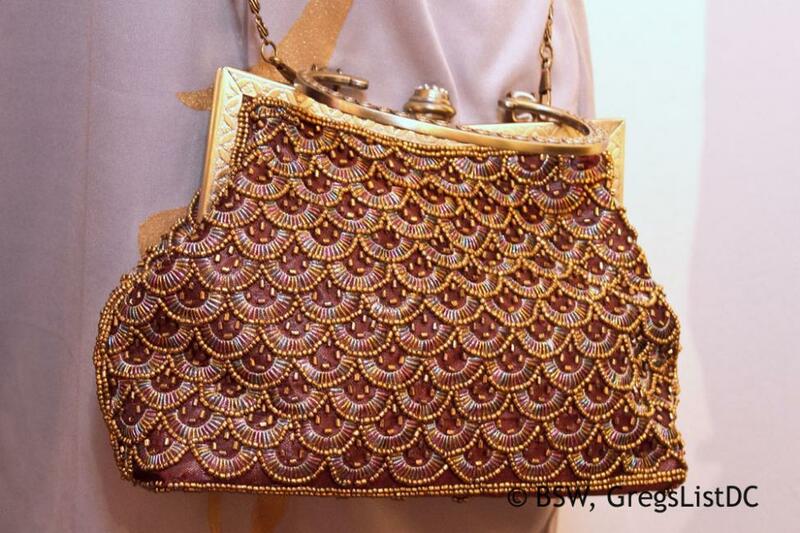 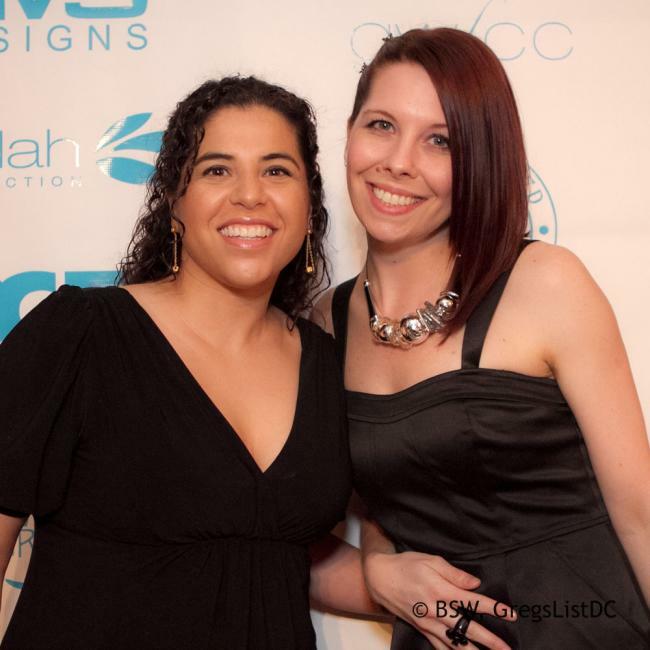 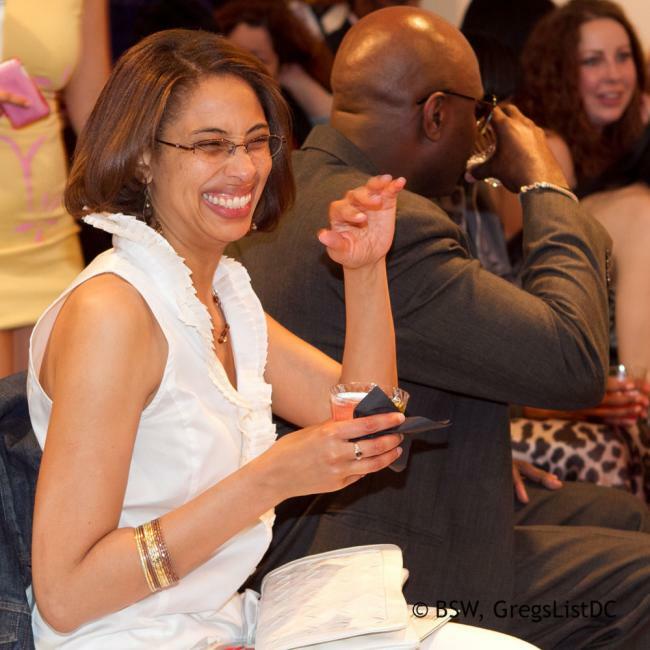 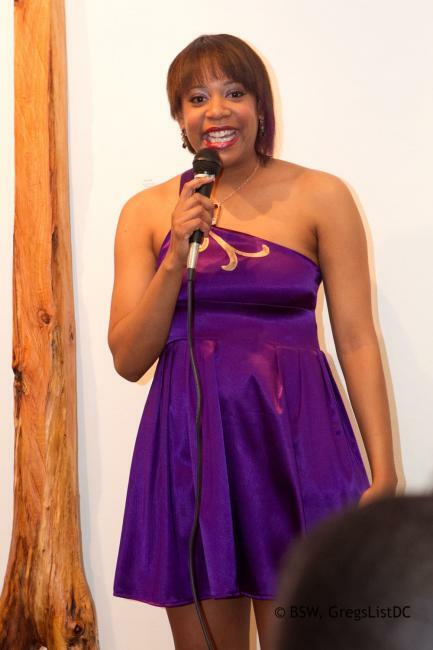 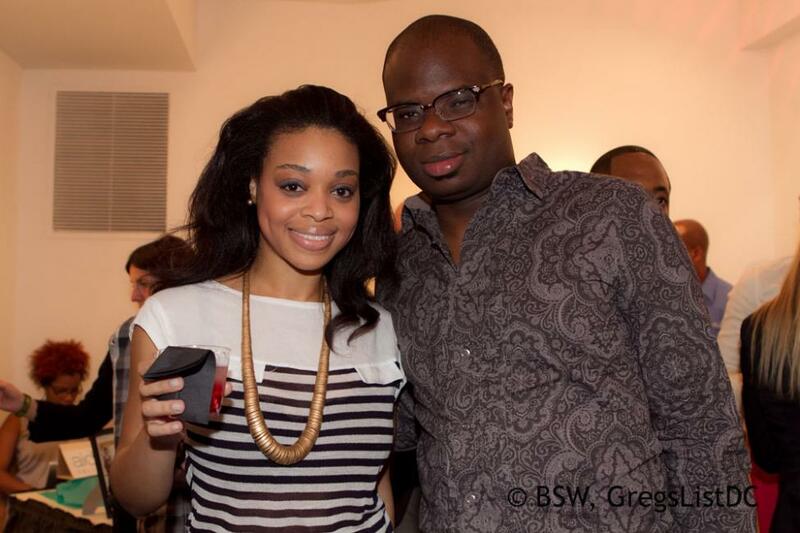 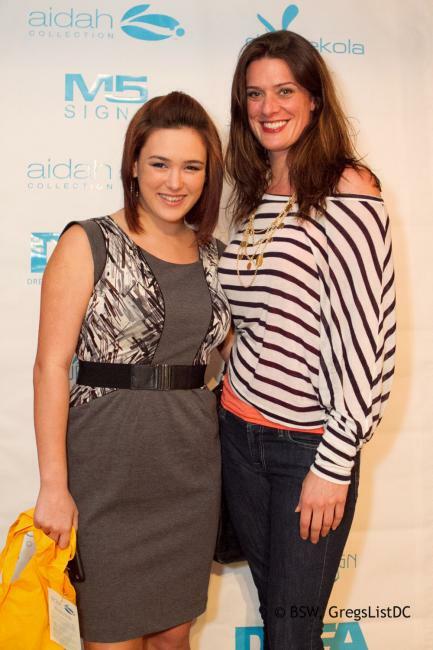 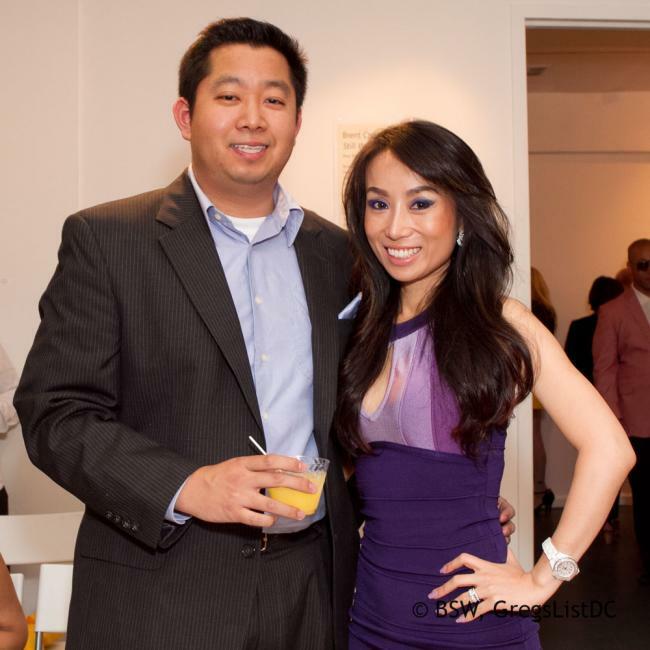 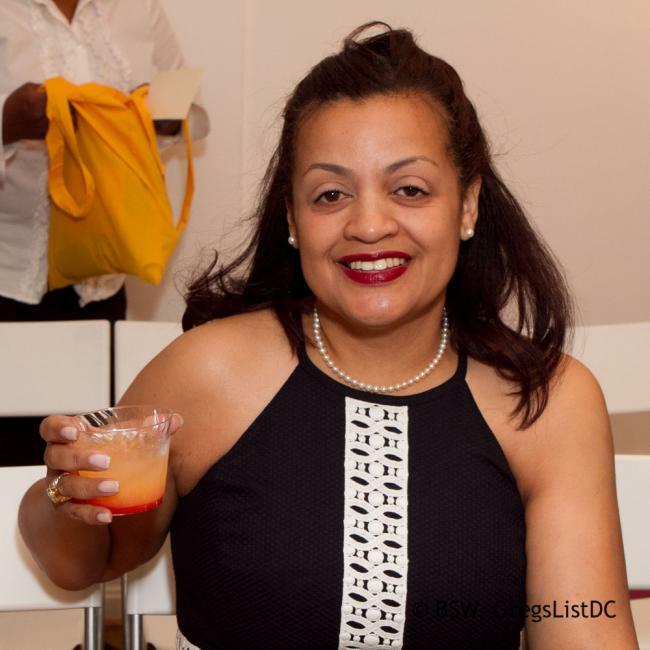 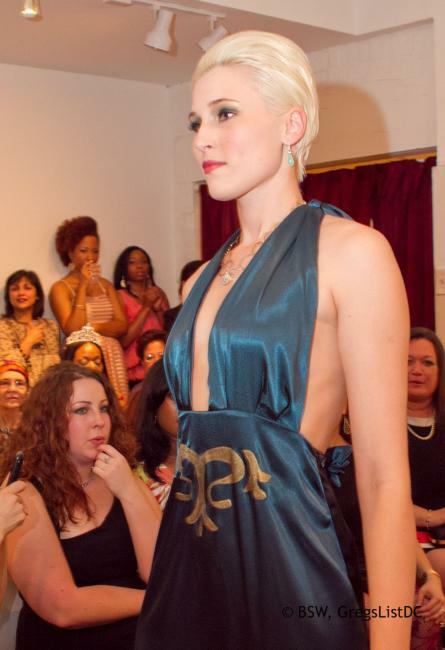 May 7, 2011 – Aidah Collection’s 3rd Anniversary Runway Show and Benefit in support of Girls Inc of DC. 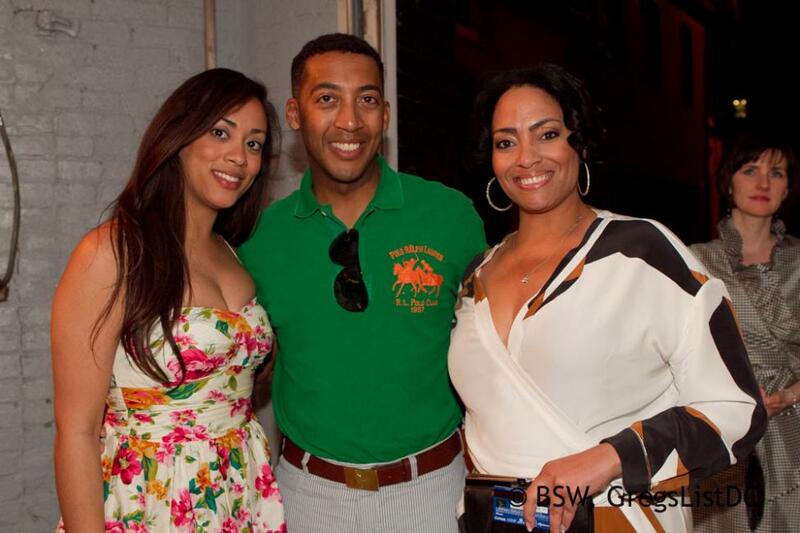 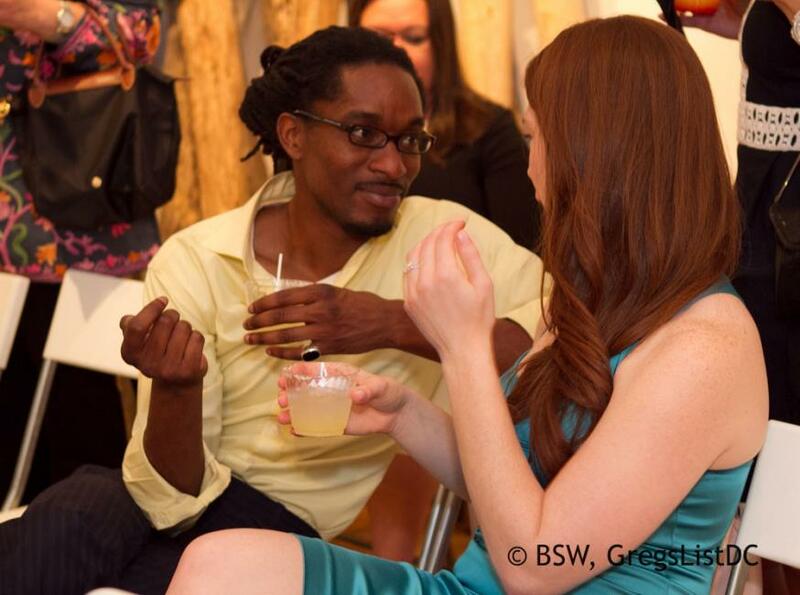 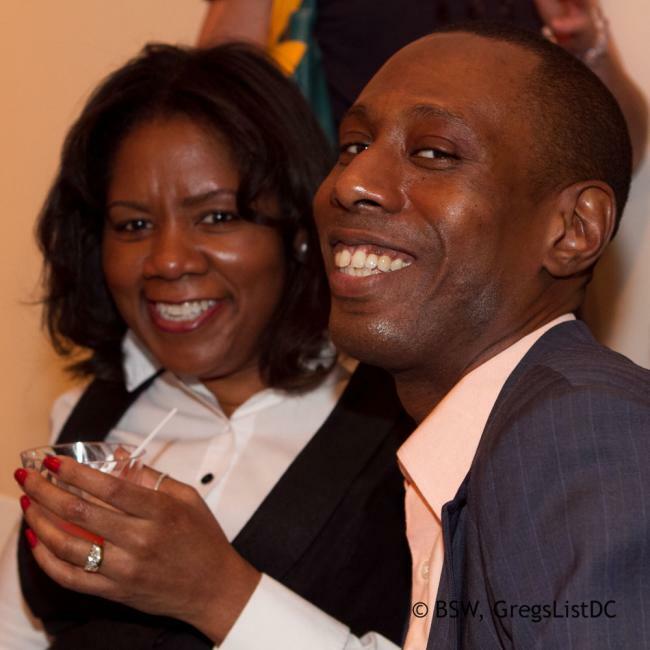 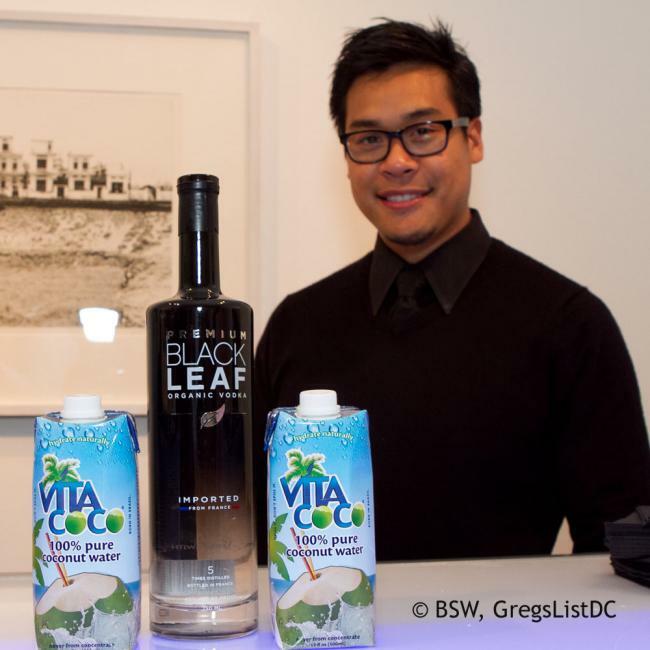 Photo coverage by Bonnie Wilson of Greglist DC. 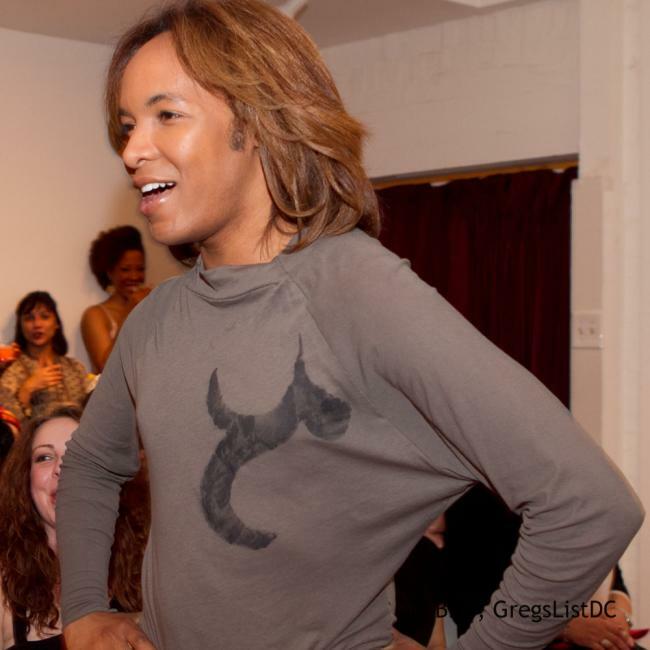 Hosted by Paul Wharton. 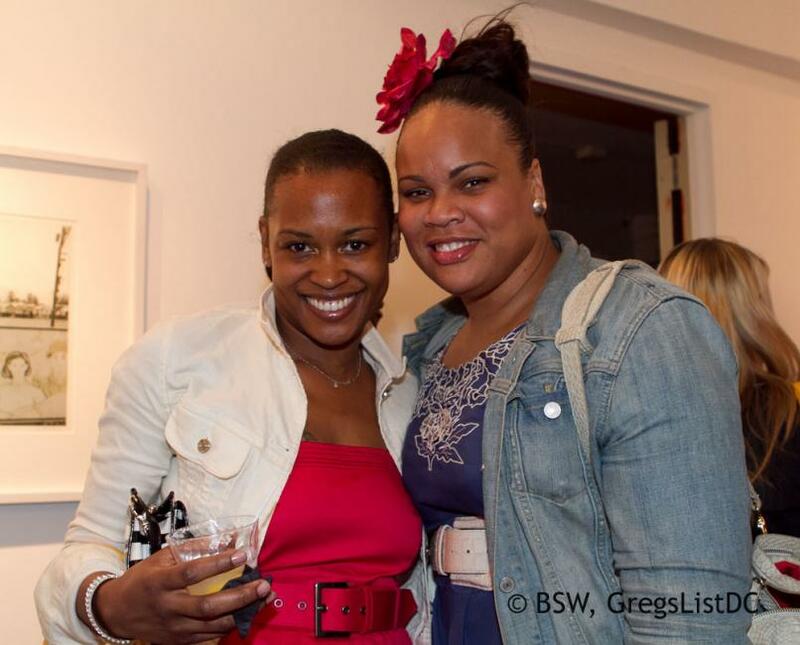 Guests spotted below include: DJ Neekola, Rex Riot, Kyra Koh, Jessica Tavares, Nicole Gill and Jerald Council of Council Magazine, Sandra Oulmas of the Examiner, Angela Harris, David Perry.